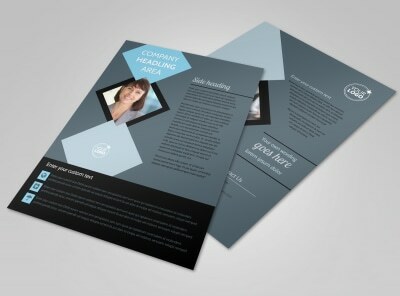 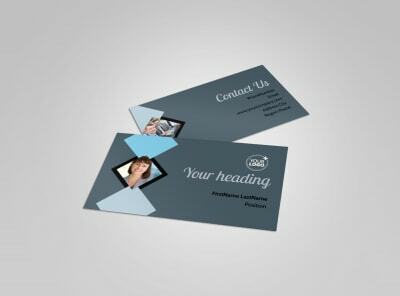 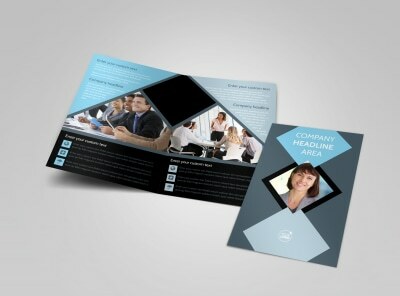 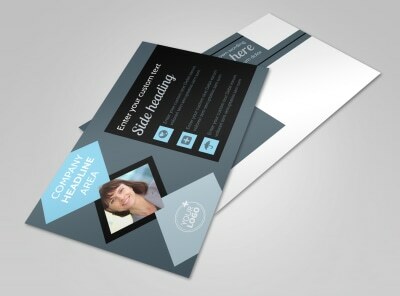 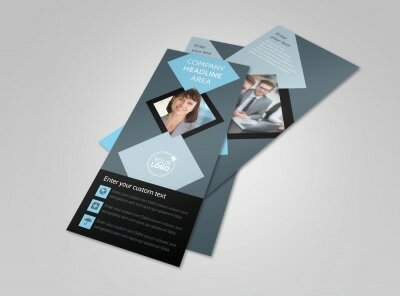 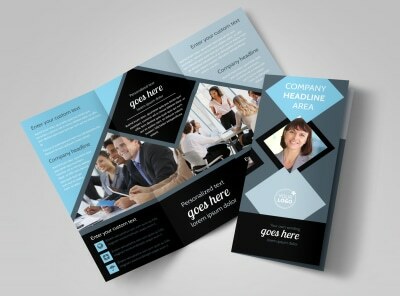 Customize our Public Relations Firm Flyer Template and more! 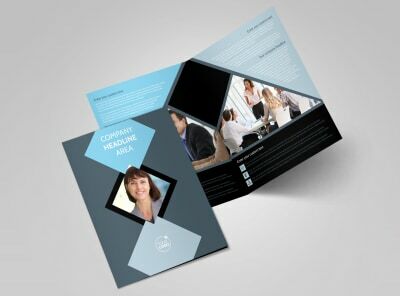 You know how to put the right spin on every situation, so let the masses know it with public relation firm flyers sent out to your mailing list. 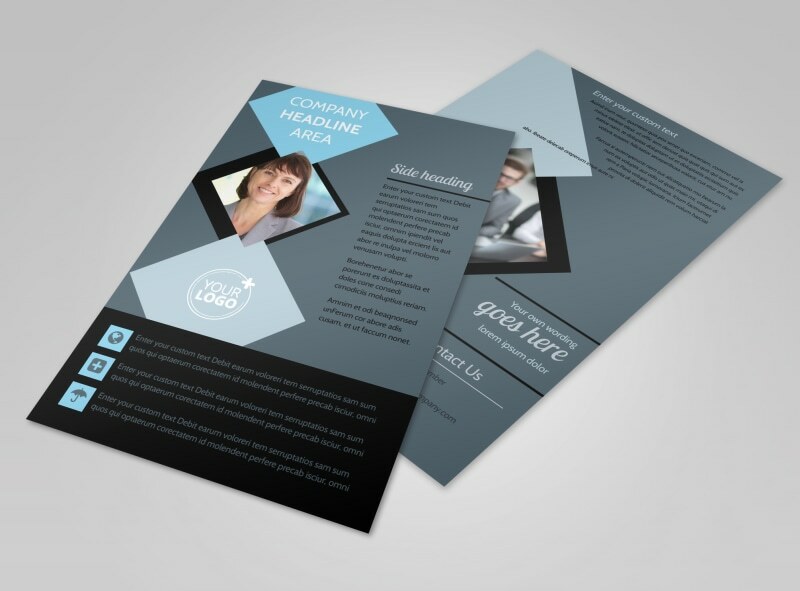 Detail your training, background, and credentials using custom text in your choice of fonts, colors, and sizes, then add photos or graphics to drive your points home. 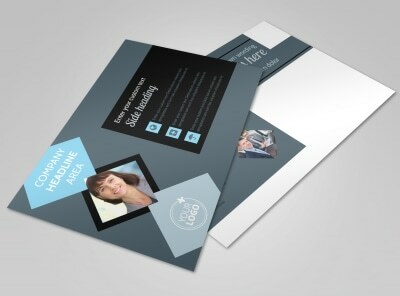 Our system is easy and fun to use; bring your print-ready design to life in minutes!